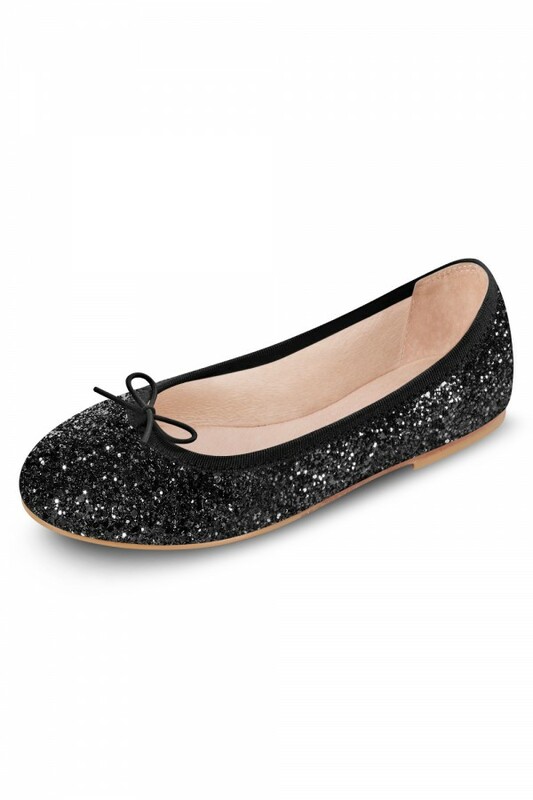 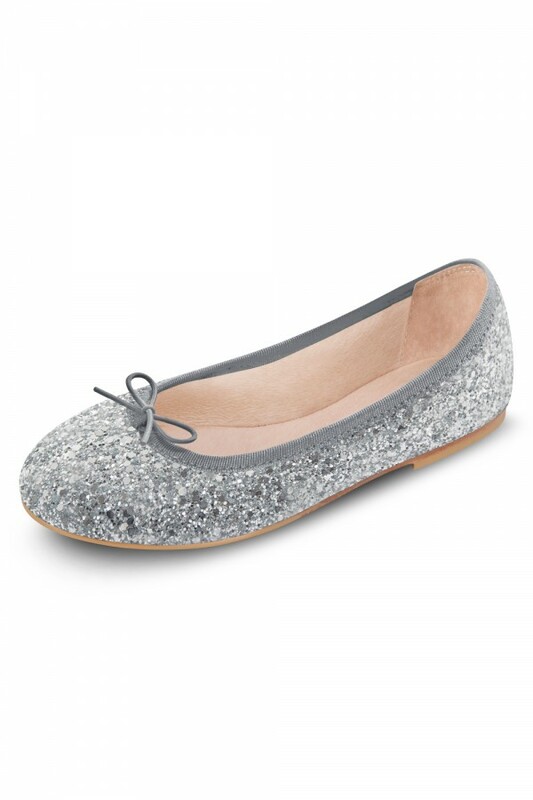 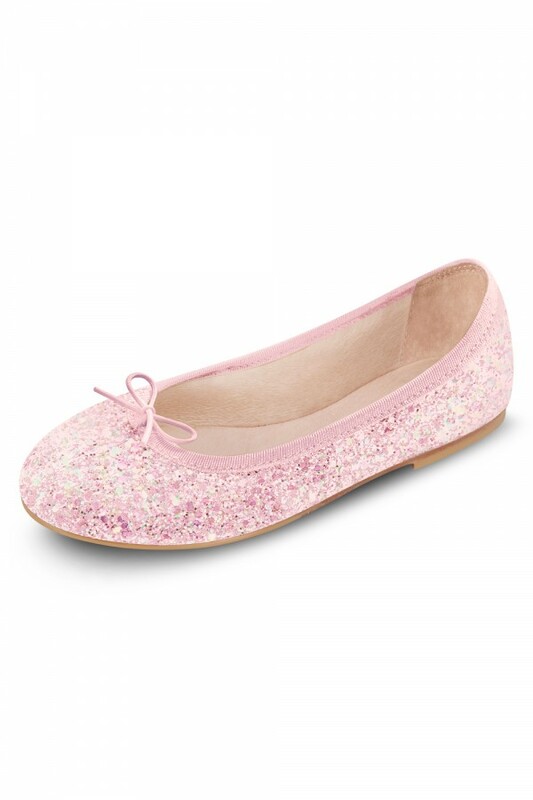 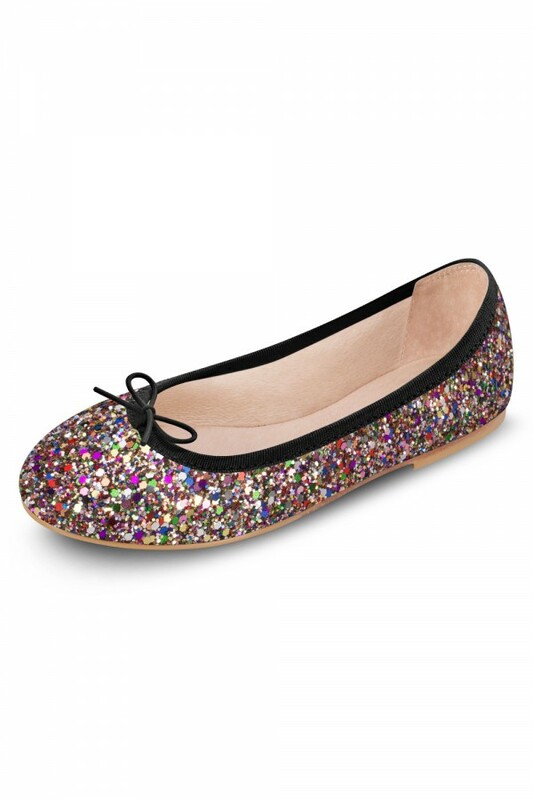 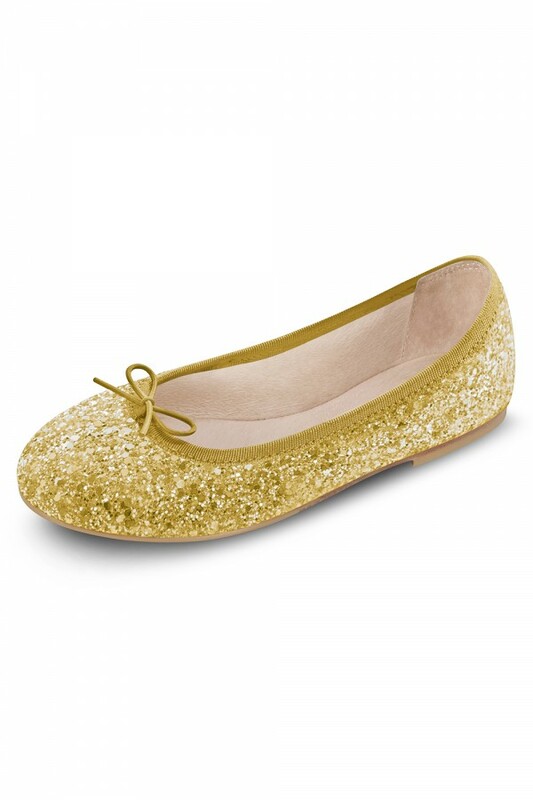 Sparkle and Shine in this playful version of our classic ballet flat. Easy slip on styling is paired with hard wearing non-slip rubber inserts on the outsole for girls on the go. 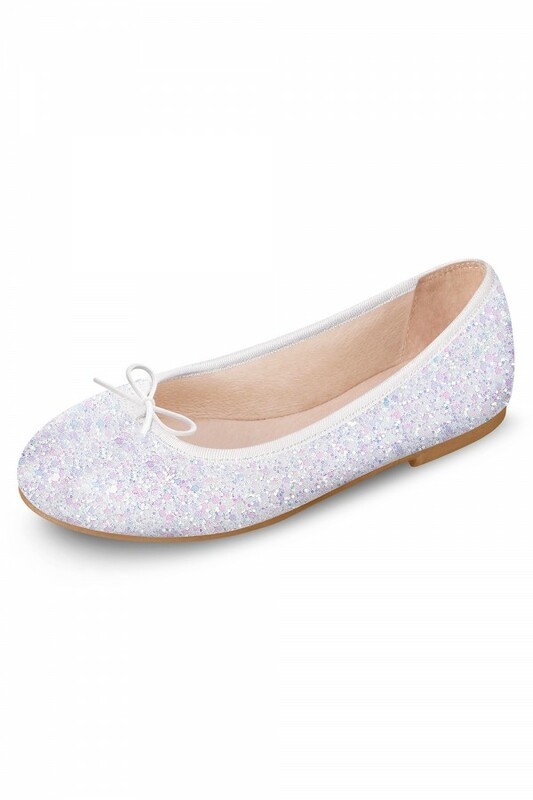 The soft leather lining and our iconic padded teardrop at the heel offer extra comfort.